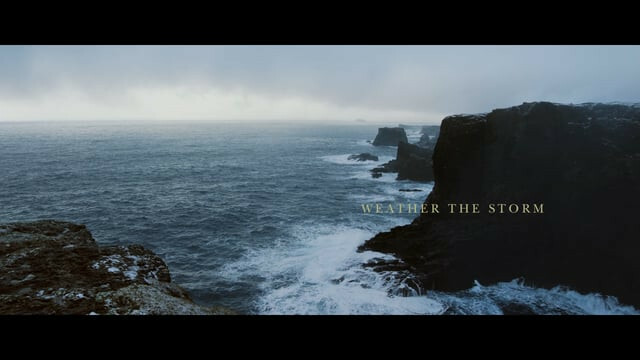 A musical odyssey of two haunted souls in search of re-connection set against the breathtaking backdrop of Shetland’s wild and ancient landscape. Performed and soundtracked by Skylark and the Scorpion (aka Nick J. Webb and Petra Jean Phillipson). Director of Photography: Peter Bathurst. With a special introduction by Henry Normal. As chief executive at Baby Cow, Henry helped to commission and produce the likes of Philomena, Gavin and Stacey, Moone Boy, Uncle, The Mighty Boosh, Red Dwarf and Alan Partridge. He also co-wrote many shows with Steve Coogan and now writes and performs his poetry for radio and live shows around the UK.